I recorded a Smartbnb video review on my YouTube channel. Please have a look and leave a comment with any questions. Skip to ‘Why I Love and Recommend Smartbnb’ if you are short on time. It is always daunting to learn a brand new piece of software, but this article will provide you a perfect overview so you can master it in half the time. If you are already familiar with similar software (AvivaIQ, Guesty, etc.) this article will highlight the differences unique to Smartbnb. 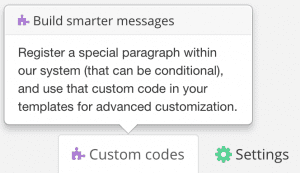 One thing to note immediately is upon account creation, templates are already setup for you in the Messaging component (ie the ‘meat and potatoes’ component). 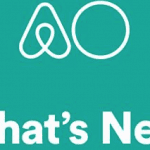 Heartbeats – Smartbnb will send Airbnb a signal letting them know your calendar is up to date. Having an up to date calendar positively affects your search rank. 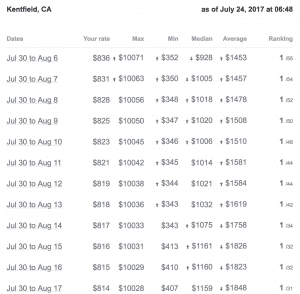 Market – Sends you a daily report letting you know where your listing ranks in your relevant market. I wish there was an option to send this report on a weekly basis. Here’s an article on how to read this report. 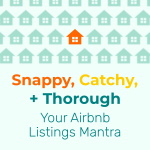 Checkpoint – This functionality is only applicable if you have the following Airbnb setting turned on. 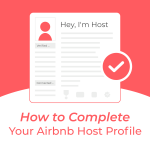 Airbnb has recently changed the user interface for some hosts so it may not appear on your profile as is shown below, but the option allows you to require a guest to verify their ID prior to sending you a message. 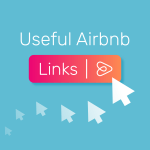 It fixes a loophole of Airbnb which does not notify the host when a guest has paid for a booking but has not verified their profile. The reservation is not presented to the host until the guest verification is completed. If the host is not informed, they cannot help guide the guest through the verification process, but the calendar is blocked for up to 12 hours. Not good! 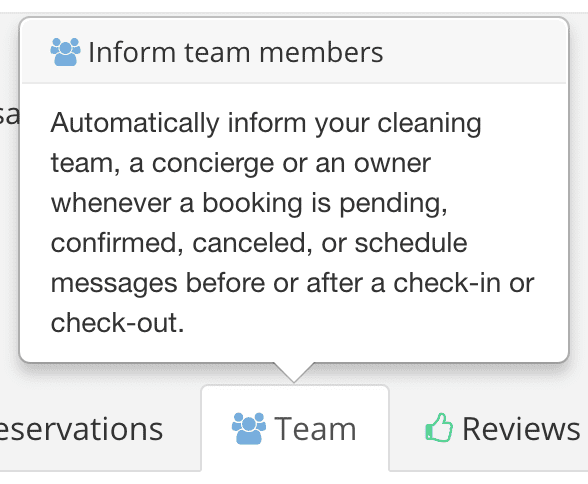 This feature 1) notifies the host of the booking and 2) starts a conversation with the guest to help them complete the verification. As always, this can be fully automated. I do not use this feature because I do not require my guests to have a verified ID prior to booking. This allows me a larger pool of potential guests but increases my risk. 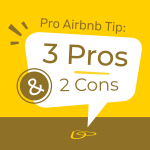 I consider myself an expert at being able to identify bad Airbnb guests so I do not feel the option is needed in my case. If you do, this allows you to send an automated message informing the guest of your requirement and giving them info on how to complete the ID verification process. 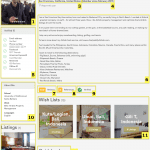 Showcase of all your listings and the ability to edit all text, list/unlist, change settings, etc. How are you enjoying my Smartbnb review? Let me know in the comments. This is the ‘meat and potatoes’ component and where you will spend 85% of your time. It has five message flows that I will explain below. I use it for inquiries, requests to book, reservations, and pre-approvals. It comes pre-populated with templates you can alter for your needs or delete. 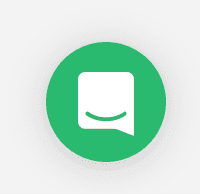 When adding any additional messages, a template is not populated. You are able to automatically pre-approve all inquiries in this section. Smartbnb supports 29 languages and allows you to create a template in any of them. The software automatically detects the preferred language of the guest and sends the appropriate template. On one occasion, my guest was replied to in French, but the message he sent was in English. If you only speak one language, I suggest you delete French which is the only pre-loaded template other than English. One section that continually and momentarily confuses me is the way each message is associated with a listing. As you can see from the screenshot, I have each message applicable to four listings, but the column represented by the bed symbol shows me the cover photo for one of the listings with a ‘+’ sign to indicate the message is being used for many listings. Then, to the right, I see ‘2’ which would seem to tie to the number of listings the message is associated with, but it is actually telling me the message is available in two languages. I continually scroll over the ‘+’ when making changes to ensure the message is still active for the appropriate listings. The questions flow is Smartbnb’s beta test with artificial intelligence. Based on answers you prepare to common guest questions (parking, discounts, etc. ), the software will edit your message templates to include those answers only when a guest asks. I found the setup a bit involved for the level of value provided. In one instance, my discount answer was added to a message when it did not make sense (see below). I suggest skipping this section until the kinks are worked out unless you have many listings and find yourself repeatedly answering the same questions. The reservations message flow communicates with the guest before, during, and after a reservation. 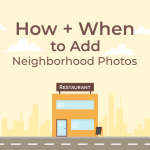 This means when creating templates, you will send it based on check-in or check-out time. Examples of mine are check-in message, check-out message, and review request. Without going through all the functionality here, I am satisfied with this section and I consider myself a robust host informed of all the options. 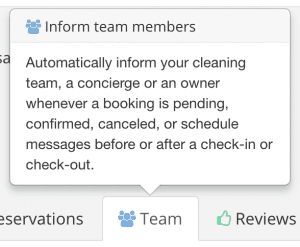 This message flow is meant for service providers, namely cleaners or check-in people. I send a message to my cleaners whenever a reservation is confirmed, altered, or canceled. First, you add your service provider on this tab. Then, you create the message. Smartbnb will automatically review your guests based on a pre-loaded template you can edit. You are allowed to add many review templates and customize each by adding the guest’s name. 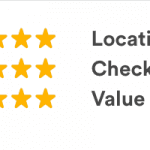 You also specify when the review is to be posted. Option to manually activate the software – Smartbnb automatically starts sending messages for any activated listing. Although this saves time, it is something to be aware of as I got myself into minor trouble because of it. I cohosted a listing briefly and I went through numerous iterations of turning off various automated messages in various modules in the system until they were all off instead of clicking one switch to turn off all messages, review posts, etc. Option to turn off emails – Because Smartbnb starts working as soon as you signup, they send you an email for every action. So, expect a bombardment of emails related to Smartbnb. There is no way to turn off the emails, but I created a Gmail filter to automatically archive them. 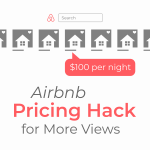 For me, I love that the software is exclusive to Airbnb. It tells me that Pierre, the founder, is focusing all his energy on one system rather than trying to integrate with all (and probably being mediocre on all). 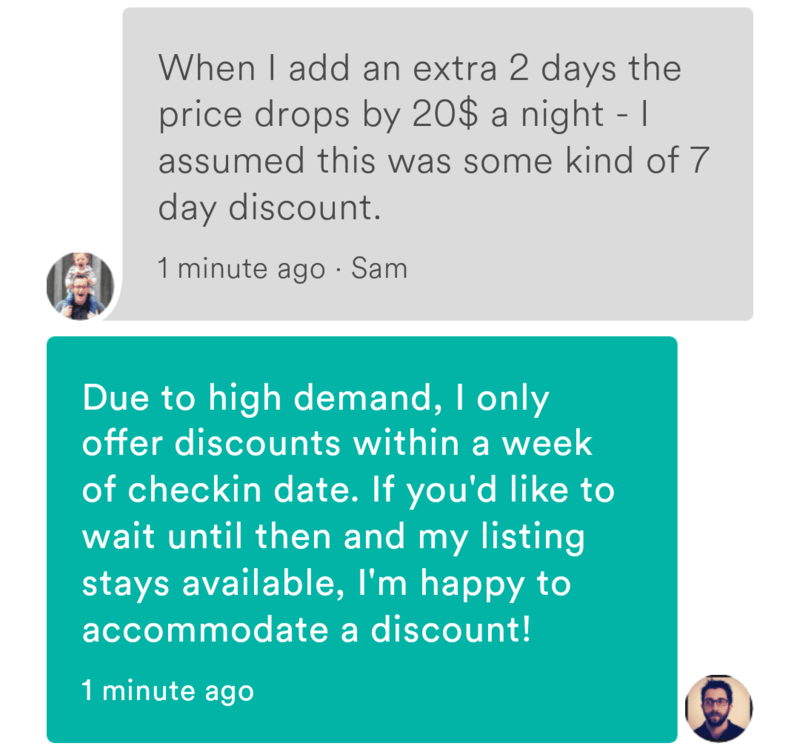 I assume this will eventually change, but he has taken his time to perfect Airbnb first. It is evident from using his software and seeing the constant improvements that he is the real deal. I love that the system is 90% setup for you right when you signup. After all, those who want automation may not have the time to automate. The messages alone save you a couple hours of time. However, everything is turned on upon signup so beware! I love that the pricing is fixed instead of percentage based like the competition. 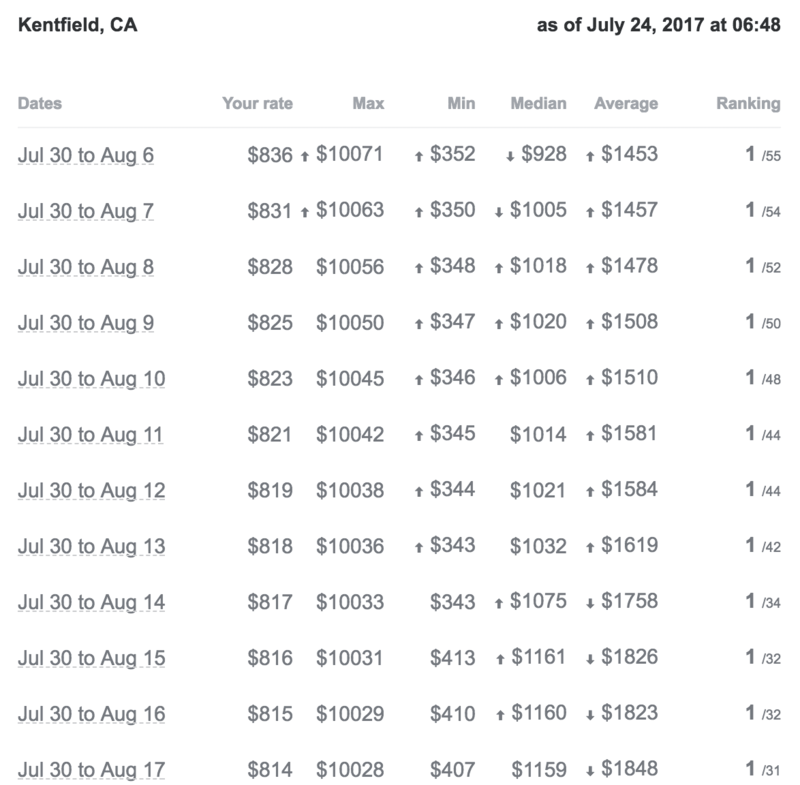 Regardless if a reservation is for $100 or $1000, the software does no additional work so I should not pay additionally for a higher reservation. In my experience, this makes Smartbnb about 70% cheaper than the competition. I love the chat box, especially during setup when it can be frustrating to learn new software. Having Pierre, the guy who created every line of code, answer your chats is icing on the cake! 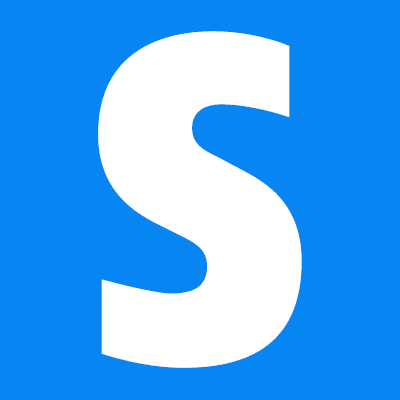 If you signup for Smartbnb, I would appreciate you using the links in this post as I do receive a small commission. 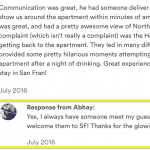 This review is 100% honest (only the 2nd company review of which I have written) and I exclusively use Smartbnb for Belo: Airbnb Property Management, the property management side of my business. 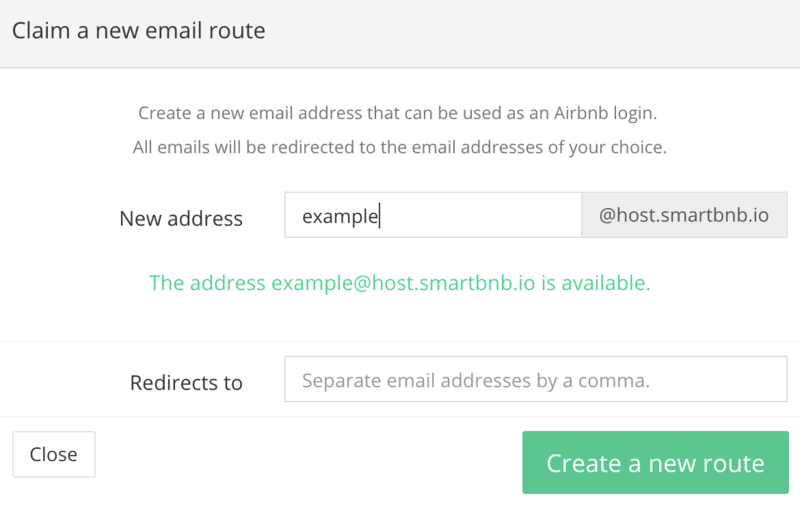 Create new email addresses in seconds to use with Smartbnb and Airbnb. The emails will automatically forward to an account of your choosing. 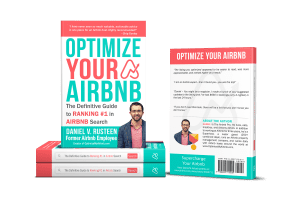 This is most useful for Airbnb property managers. Connect with MailChimp to automatically add prior guests to an email list. 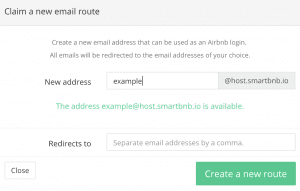 As Airbnb uses reservation specific emails, Smartbnb has designed a process to message the guest asking for their real email which is then added to MailChimp. This is all automatic. 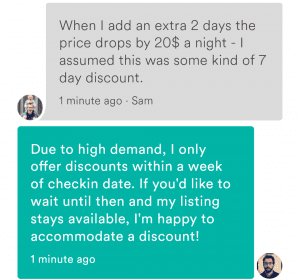 You can then target your prior guests with future deals. You must familiarize yourself with short codes unique to Smartbnb. A short code allows you to personalize messages with the guests first name and much more. Usually, you use the same few short codes over and over. 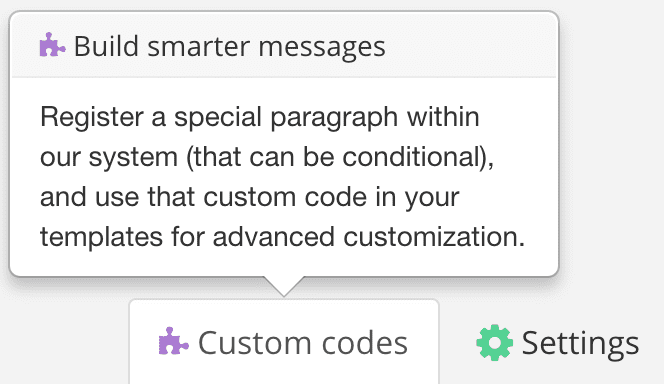 You can simulate any message template within the ‘edit’ message page to see how a live message would look to a guest. So don’t worry if you’re not sure about a short code usage, you can test it here! Anything to add to my Smartbnb review? Let me know what you think in the comments section below.